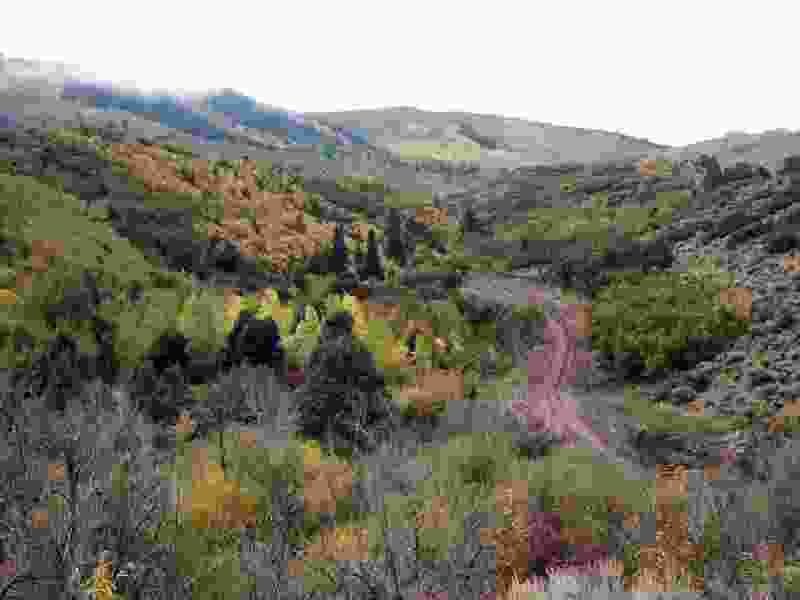 (Photo courtesy of Utah School and Institutional Trust Lands Administration) The Utah Department of Natural Resources hopes to acquire 28,400 acres of state trust lands surrounding Tabby Mountain to manage as a state wildlife area or park. Gov. Gary Herbert is seeking a $35 million appropriation toward a deal, but a proposed sale was put on hold while trust lands officials angle for higher offers. It is now selling land for a Love’s Truck Stop right next to a quiet, rural residential neighborhood in Spanish Valley, just south of Moab. Truck stops have received a lot of attention in the press lately as attracting drug dealers, transients, crime and prostitution. It would be cruel to put this next to such a neighborhood. SITLA claims that it is selling the land to benefit children – but this will be at the price of the children in the neighborhood who currently don’t have to lock their doors or worry about riding their bikes and horses around the neighborhood. Also, of course, we’ll have more night sky light pollution, air pollution and the noise will inundate the neighborhood. There are several more appropriate, nearby SITLA-owned venues for sale that are not next to neighborhoods. We need a super hero to rescue us from SITLA.